John Abraham has shared his new look from the upcoming film 'RAW' on social media. The poster of the film 'Romeo Akbar Walter' (RAW) shows John staring intently, wearing a checked shirt and cardigan, A cigarette can be seen dangling from his lips as well. Mumbai: John Abraham has shared his new look from the upcoming film 'RAW' on social media. 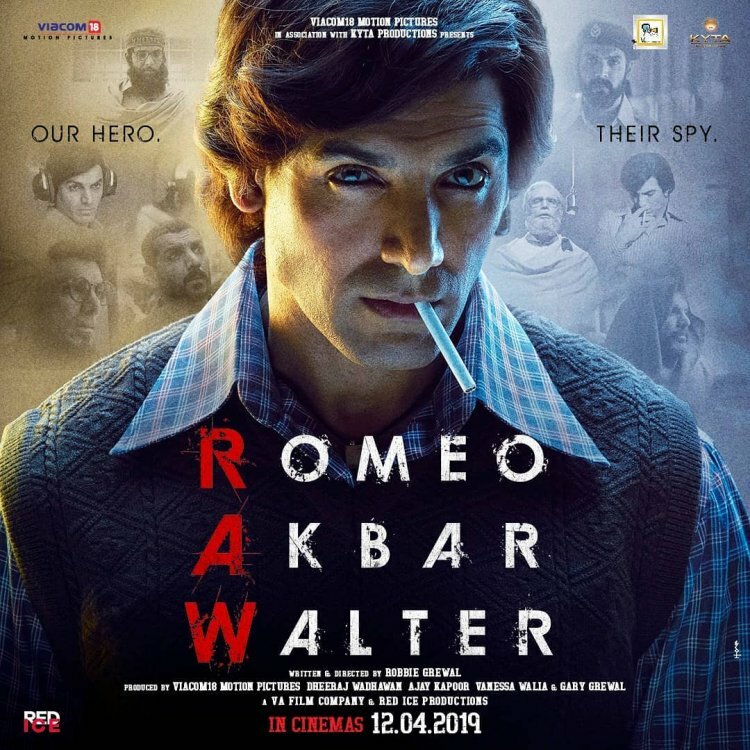 The poster of the film 'Romeo Akbar Walter' (RAW) shows John staring intently, wearing a checked shirt and cardigan, A cigarette can be seen dangling from his lips as well. Apart from the main photo, the actor can be seen sporting different looks across the poster. He captioned the post, "One man. Many faces. One mission - to protect his country. Presenting 'Romeo' from #RAW, based on the true story of a patriot. #RAWRomeo." 'RAW' is set against the backdrop of the Indo-Pakistan War of 1971 and is said to be inspired by true events. Apart from John Abraham, the film will also see Mouni Roy and Sikander Khen in pivotal roles.